ONLY 15% DOWN BEFORE OCCUPANCY = Amazing Leverage!!! 1 Plus Dens from $429K! 2 Storey Towns from 599K! 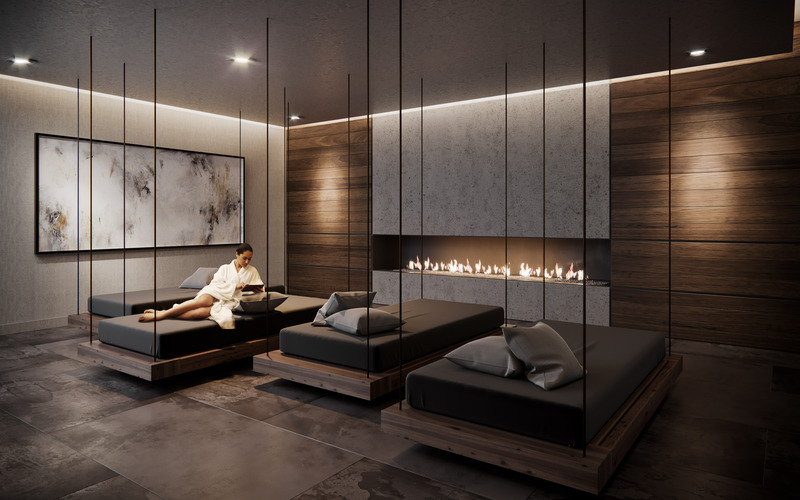 Along with stunning, modern suites, residents and guests are greeted by state of the art design and service the moment they step through the building doors. 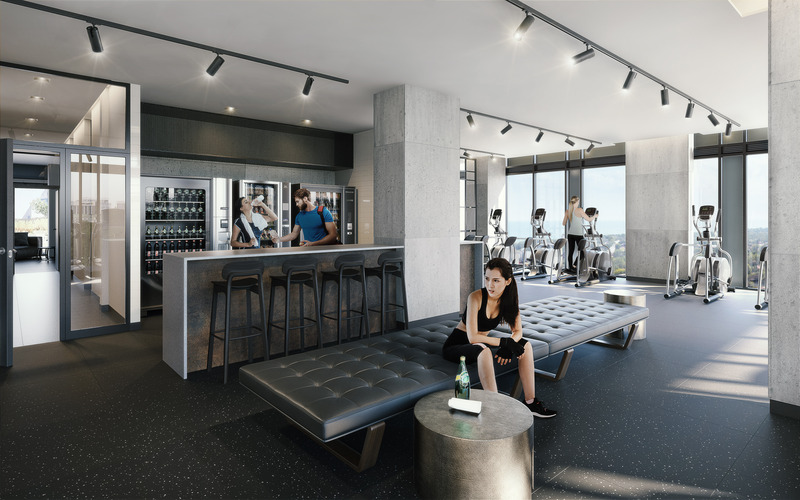 A coffee shop-like lobby, 24 hour concierge and a parcel storage room, luxurious outdoor pool with private cabanas and lounge seating, tranquil spa with sauna, wi-fi enabled shared workspace with booth and group seating are just some of the incredible amenities at Empire Phoenix. 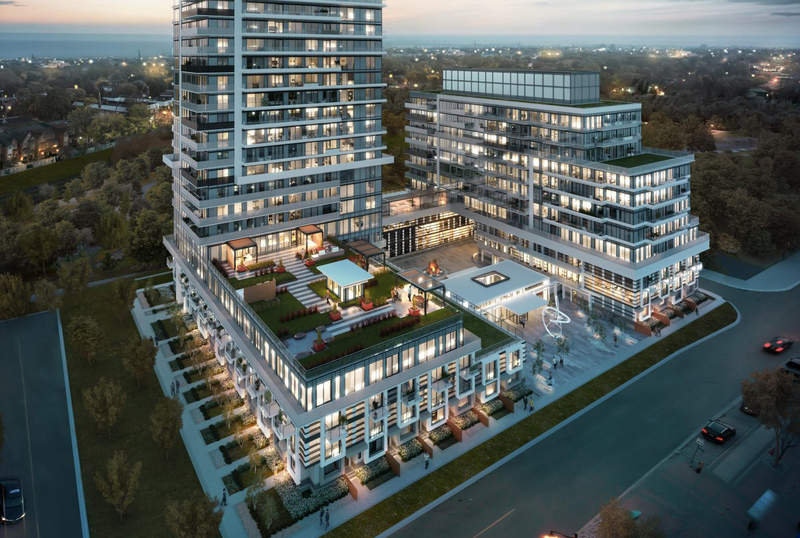 Last major project of its kind in the scenic Mystic Pointe neighbourhood of South Etobicoke. 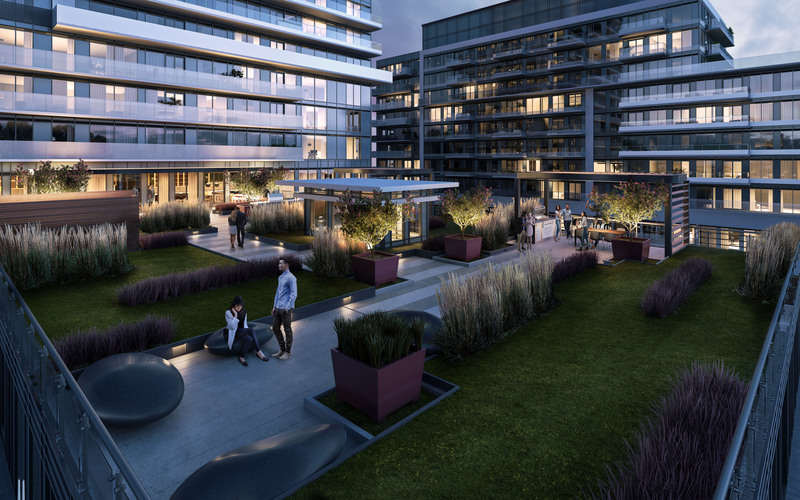 Empire Communities has been building beautiful new homes and high-rise condos across Southwestern Ontario and the GTA with more than 10,000 completed and over 20,000 new planned homes in the pipeline.